Perfect accessory for any cowboy themed event! 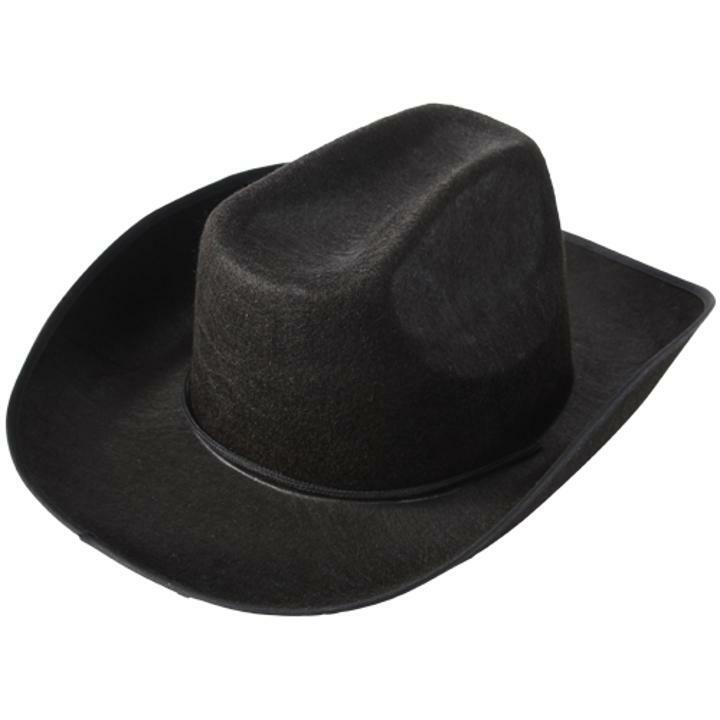 Celebrate your school colors with this high quality felt black cowboy hats. Showing your school spirit has never been easier with these felt cowboy hats. Available in a wide selection of colors to choose from.Stock up on all your costume accessory and hat needs with US toy. We have a wide selection of novelty, career, costume and whimsical hats to suit any occasion. You'll be sure to find the right hat for your next party or costume with US Toy. L: 11.1 in. W: 14.9 in. H: 5.5 in.